A guided tour of our galaxy! Guests take the journey up the Skyline Gondola and are greeted at the visitor information desk by our experienced stargazing guide. 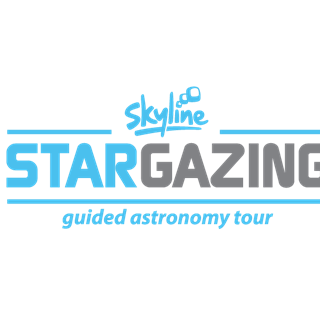 After a quick orientation the tour will begin with a short walk to our purpose built stargazing obsevatory set high on the side of Mount Ngongotaha. Enjoy constellation and sky interpretation, while using quality telescopes to look deep into our galaxy. Please come dressed for a light walk and for being outside. Warm clothing and comfortable walking shoes are advised. Tours depart daily. Please allow up to 2 hours, including the Gondola transit time for your Stargazing tour. You will need to arrive at the base of the Gondola at least 20 minutes prior to the start of the tour. Session times vary as sunset times change regularly. See full stargazing timetable. 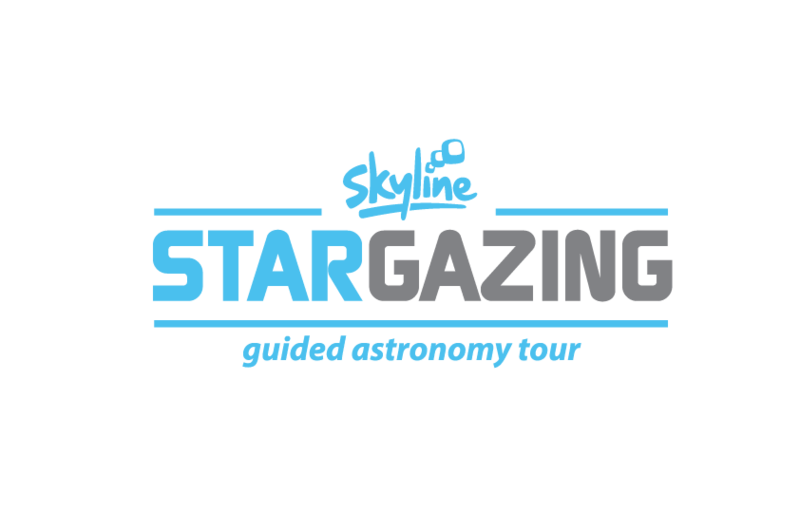 Explore constellations, look for a shooting star and discover planets invisible to the naked eye with the new Skyline Rotorua Stargazing experience. Ngongotaha is one of the top eight locations in New Zealand for stargazing where the dark clear skies blanketing Rotorua make for a breath taking experience. Keen stargazers have the opportunity to access a 'hidden world' not seen by the naked eye, and impossible to see in many other locations around the world. We didn't eat at the restaurant but it looked nice. The stargazing wasn't good, Ken was knowledgeable but it was very bright, a lot of cloud cover and the roof wouldnt open so most of the night was spent manually readjusting telescopes and waiting around in the cold to look. Ken said multiple times that it wasn't a good night and most astronomers wouldnt bother going out when the moon was that bright. I would have preferred it was cancelled and our money refunded. I know you don't control the weather but if you know it isnt going to be good viewing then it seems pointless to go ahead. Perfect night for it which helped. Informative guides who took the time to explain ensure everybody go a turn on the telescopes. The price was a bit steep for an hours activity. Would like to see a night luging/stargazing package. (we did this but had to ask for a special so the we would not be charged twice for the gondola). a bit confusing for the cashier. We had an incredible time with our tour guides. It was our first time properly stargazing, and loved seeing all the different stars, clusters, nebulas, etc. This was a very enjoyable event, run by enthusiastic and knowledgeable volunteers. I recommend it to everyone. This was an amazing experience. The guides were very informative and helpful. I'm glad I took this opportunity! I just wish I took an extra layer of clothing! veggie soup and seafood chowder every time the last 5 times i have been for dinner. How about mushroom  soup, pumpkin soup and chicken soup ?? Boiled or roast kumara  and mashed potatoes would be much better than the over cooked roast potatoes each time I have been. Reception staff very good. The Star Gazing was Ok but was expecting more of a lesson on the sky above and more information with out asking all the time. Full moon didn't help with the star gazing. I think most people going to this are interested more than know a lot about the Universe so a lesson on the stars and planets in our solar system would be a good start ??? Vi hade tur och hade en stjärnklar natt. Det var otroligt häftigt! Tour guiden visste vad han pratade om och var så intressant att lyssna på. Rekommenderar varmt!! It was a wonderful experience. The guides were very knowledgeable and very helpful. The experience was great while we were in our small 6 person group. When the other 10 or so people showed up it wasn't so great because people were more doing what they wanted rather than listening to the group lead. Clyde and the other guide were fantastic, hands down. I was also expecting to be higher up on the mountain or at least have an unobstructed view around us, but that was not the case.